Just yesterday we reported that the team over at Second Diner, made up of several ex-Blizzard developers, was heading a new Marvel game. 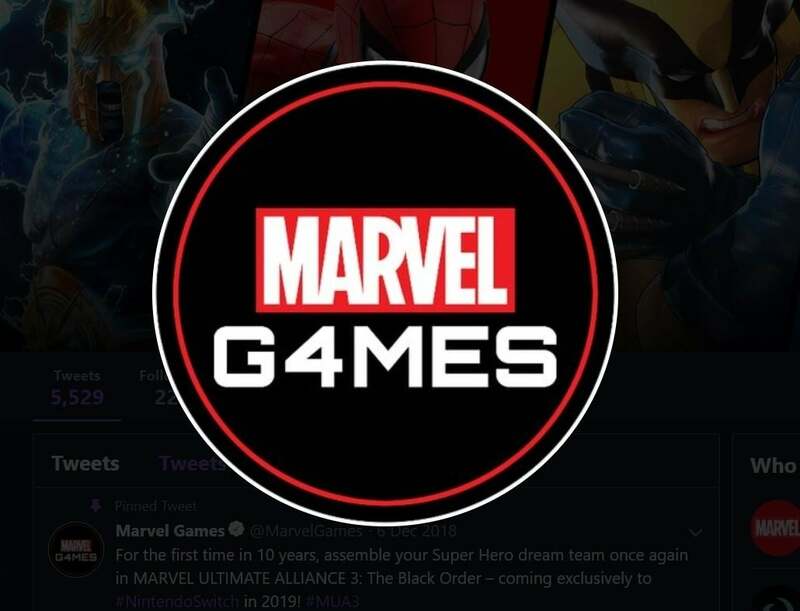 Today, Marvel has made a critical change to their social media pages that seems to be hinting at what that mysterious game could be and it looks like it could be about the Fantastic Four. Whether this is tied to the Second Dinner project or not remains to be seen, but with the Fantastic Four: World's Greatest Week coming up - there's a big chance that this could be tied to that celebration instead. Or perhaps the two intertwine and Second Dinner will reveal their big project during this timed event. In addition to new variant covers for the comics, the upcoming celebration "will offer fans a sneak peek into what’s next for Marvel’s First Family – with special episodes of shows like This Week in Marvel and Earth’s Mightiest Show, exclusive video interviews, Fantastic Four trivia, curated reading lists, delicious themed recipes, and more! Marvel fans will also have a chance to order limited-edition Fantastic Four apparel in January to celebrate their favorite characters." The event kicks off on January 8th and will run until January 16th, which would give the Marvel Gaming sites plenty of time to announce a new project. Since this seems to be the time of heroes with both Marvel and DC owning the entertainment industry, it's hard not to get excited about what could possibly come about with a new game. Could this be a Marvel version of Injustice, or will it be something else entirely - maybe something more intune with Insomniac's Spider-Man or Rocksteady's Batman series? Only time will tell but if our theory about the upcoming Fantastic Four event proves true, it looks like we could be learning something official sooner rather than later. What do you hope to see come next from Marvel Games? Join in on the conversation in the comment section below, or hit me up over on Twitter @DirtyEffinHippy!